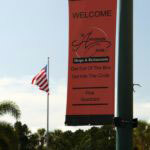 St Armand’s Circle in Sarasota is a wonderful place to browse for clothing, gifts and accessories. 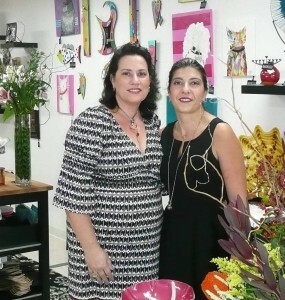 Now there’s another great reason to visit – Just/Because… This gift and home accessories shop on South Blvd of the Presidents describes its inventory as “unique finds for you”, and that’s exactly what the owners, Barbara Bria Pugliese and Marie Bria Cohen, aim to source and supply. 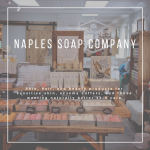 If you are tired of seeing the same mass produced goods wherever you go, Just/Because will make a refreshing change with its one-of-a-kind accessories and gifts. Just/Because owners scour the states looking for unusual finds. 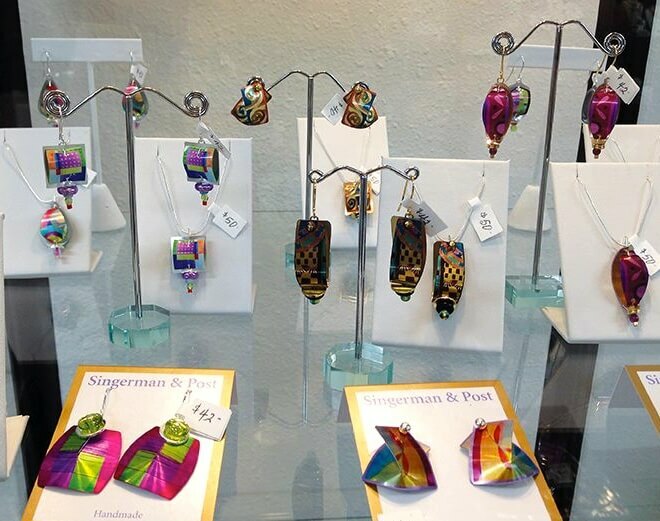 Their recent buying trip to the Atlanta Jewelry Show netted some very cool pieces of costume and semi-precious jewelry from American artists. 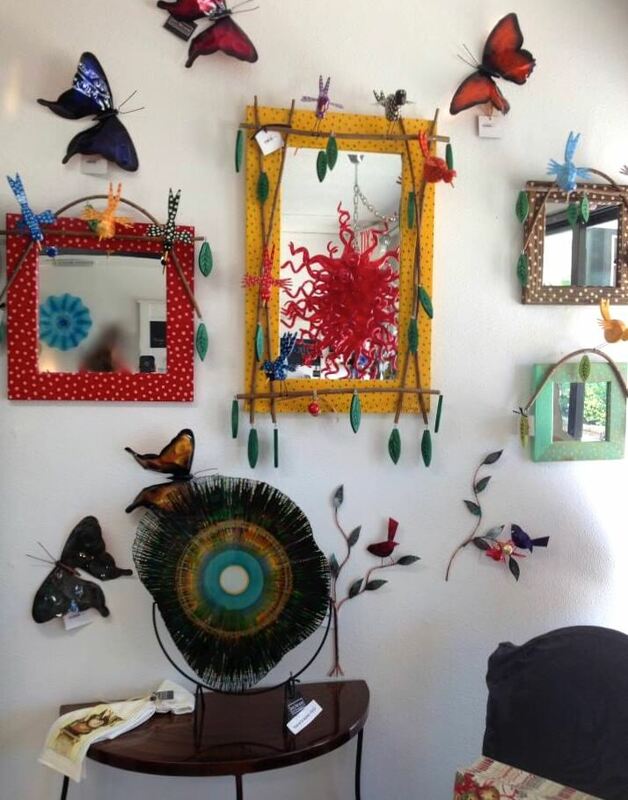 This upscale store has something to appeal to anyone with an eye for color or who appreciates artwork. 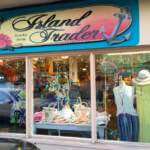 In fact, over 50 American artists have their work on display in this beautiful studio/gift store. 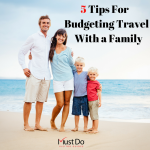 There are paintings in different mediums to suit both contemporary and traditional home interiors – you’ll probably find more than one that you would like to take home and hang on your wall. 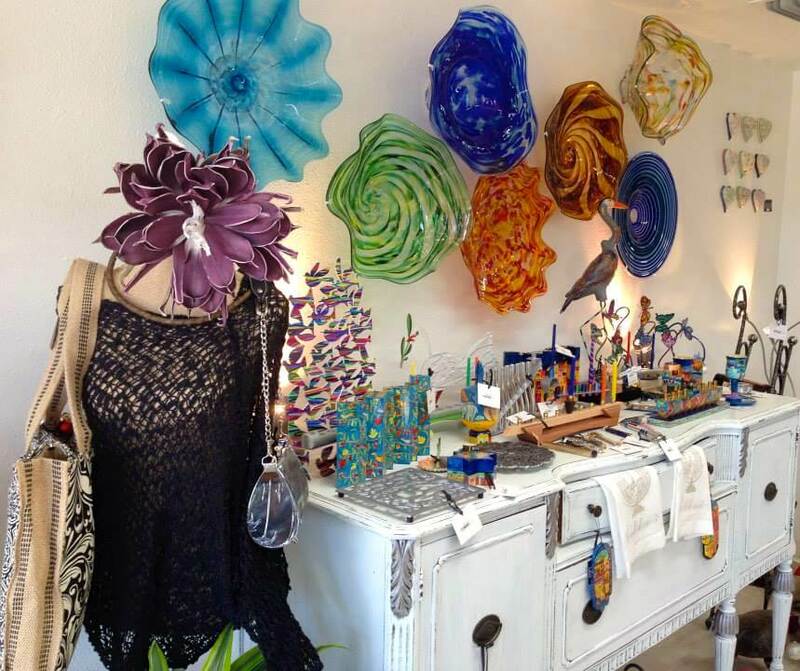 Other artisans supply the shop with unique metal sculptures, beautiful hand-blown glass and pottery. Items may be decorative, useful or both. There’s always room for some new glassware and tableware, especially if you like to entertain. 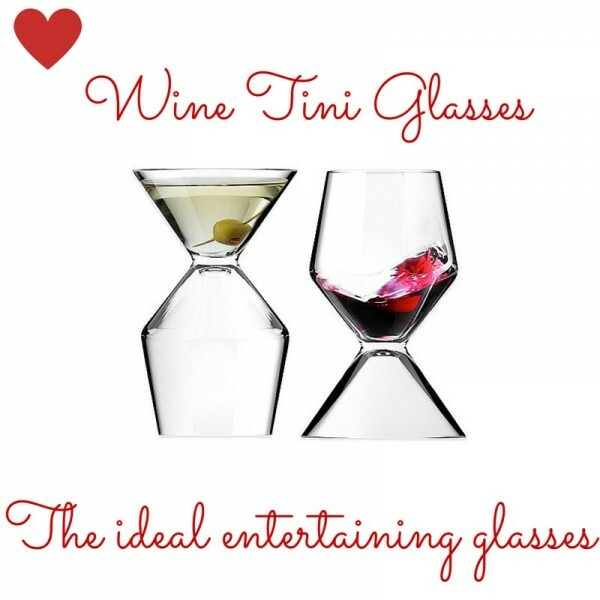 Just/Because seeks out the neatest ideas for your home, such as Wine Tini Glasses that are designed to be all-in-one wine glasses and cocktail glasses depending upon which way up you stand them! Why did nobody think of that before? Pottery includes a range of hand painted bowls in various sizes to hold everything from olive hors d’oeuvres to desserts. If you like to collect fridge magnets (or know someone who does) then there’s a tasteful selection of unusual magnets with themes from music to maritime. 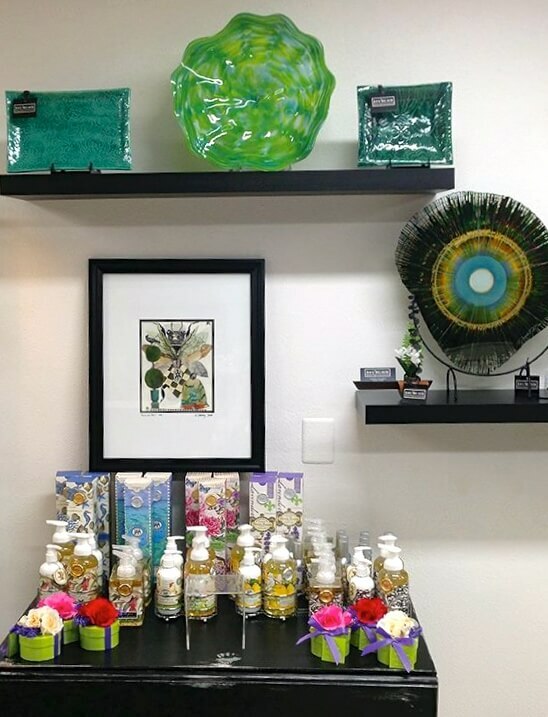 You’ll find cookbooks and novelty towels, wall hangings, paper weights and even delightful fabric flower sachets which will all enhance any Florida home. 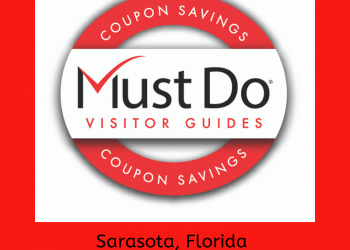 Many of the items have a Sarasota or Florida connection, making them particularly appealing. 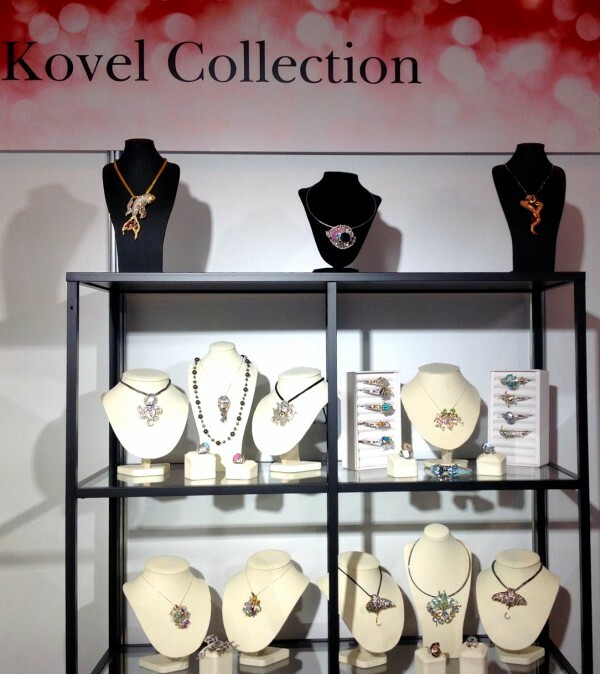 Handmade jewellery is another gorgeous display showcasing the design skills of jewelers, such as William Kovel. 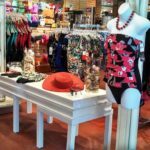 The beautiful beaches and marine life of Sarasota have inspired some of the amazing jewelry pieces that Just/Because is proud to display. 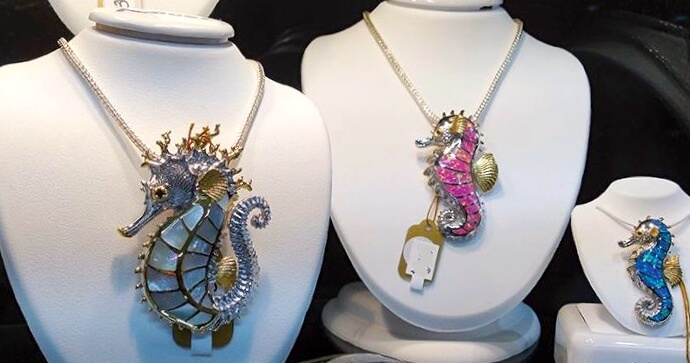 An elegant bejeweled seahorse pin or a gorgeous crab pin make a great souvenir of a vacation in Sarasota, or browse the items made from abalone and other treasures of the sea. Other natural resources such as Tagua nuts are used to create earrings, bangles and necklaces, making them very unique quality pieces at surprisingly affordable prices. 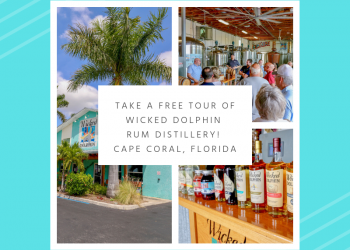 Just because you happen to be in Sarasota… just because it’s a beautiful day…just because you need a birthday gift – these are all are great reasons to stop in and look around Just/Because on St Armand’s Circle, but you really don’t have to have a reason to visit! Save on your purchase at Just Because with a coupon from Must Do Visitor Guides!